We have reached that wonderful point in the day again when it is time to peruse some exceptionally priced technology deals. 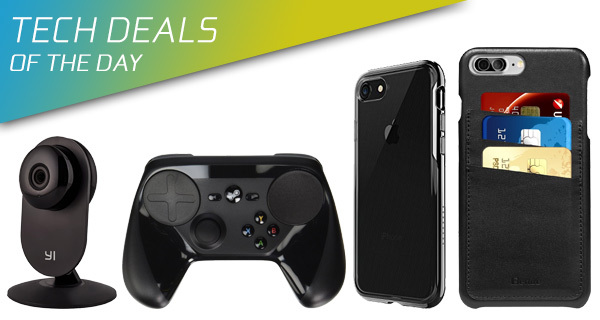 Not only do these deals allow you to introduce some wonderful tech into your life, but they also save you noticeable amounts of money in the process. That sounds like a win-win solution to us. 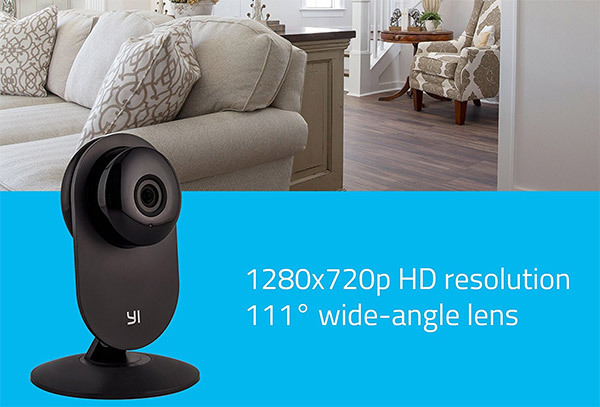 Starting off, we have a wireless IP security camera from YI for just $30, down from its usual $40 price tag. 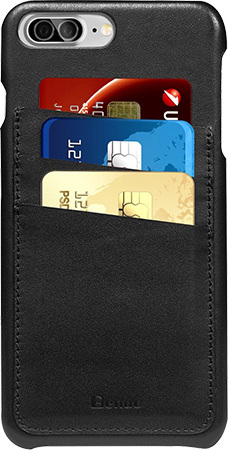 Next up we have is a $5 slim case for the iPhone 7, and if you happen to have the larger iPhone 7 Plus, there’s a leather wallet case for $7 as well, which is usually priced at $46. 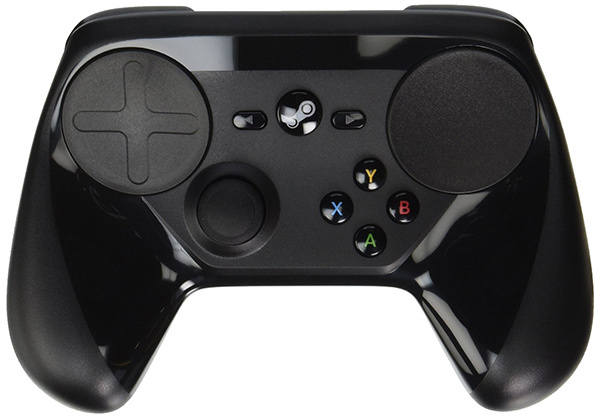 Last but not the least is the Steam Controller for PC gamers discounted by $15. You have the intelligent light bulbs and the connected sockets in the home, you may now as well go fully down the home automation route and get the wireless security camera as well. It offers total peace of mind, comes with built-in 720p video recording and capture of clear images, and even has real-time sharing meaning you can see exactly what is going on at any given time. You literally do not need to part with the world in order to get a case which can provide peace of mind and a high level of comfort and protection to your iPhone 7. This Anker case comes from one of the most respected accessory makers in the business, offers an all-round defense, and has even been engineered to be so light and thin that it is almost unnoticeable when it’s on the hardware. Make sure you grab the case using the following promo code at checkout to get it for a reduced price of just $5: SHINE762. If you are after experiencing a new level of precision control for your Steam games, then you definitely need to introduce this wonderfully glorious Steam Controller into your life. It features dual trackpads with HD haptic feedback, and a system which gives total control over the game that is actually being played. Design wise it doesn’t offer anything revolutionary, but there is definitely value to be had with this purchase. Why get yourself a hard and plastic feeling protective case for your expensive iPhone 7 Plus when you can invest a little more in that stunning soft leather feel? It not only feels premium, but it looks absolutely stunning too. It’s specifically designed with iPhone 7 Plus in mind, has a precise cut and design to ensure that ports and functionality aren’t affected, and you can even store your cards in there too. You can grab the case for as little as $7 using the following promo code at checkout: I7PCASES.